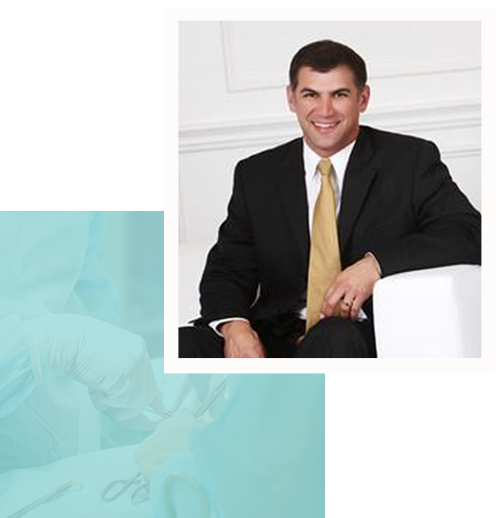 Dr. Jason Potter is a plastic surgeon serving the greater Dallas area. He sets himself apart through his double board certifications and the personal attention that he affords each of his patients. He takes the time needed to educate his patients about all of the options available to them, going over the benefits and risks of each in detail. 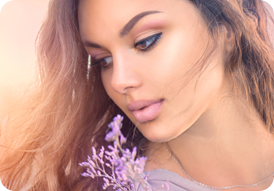 You can be assured that you will never feel pressured into undergoing a procedure that you aren't comfortable with. From the moment you walk in our door to your aftercare appointments, you will feel welcomed and valued by our friendly, knowledgeable staff.